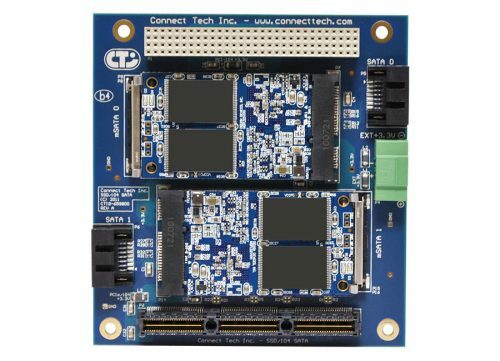 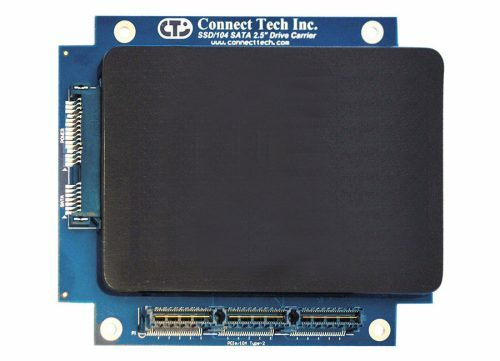 PCI Express to PCIe/104 (PCI/104-Express) Adapter - Connect Tech Inc. 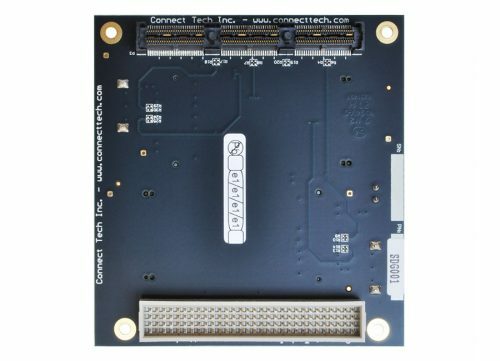 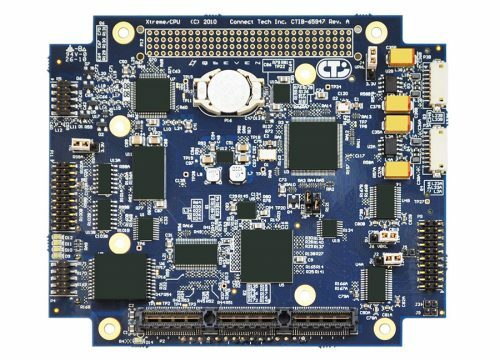 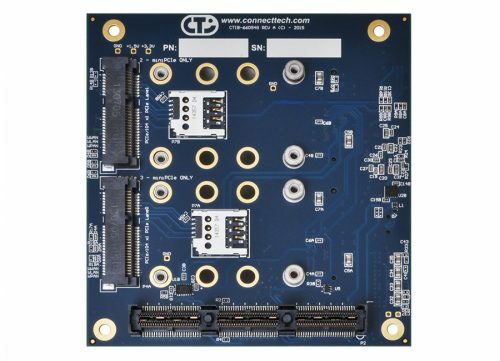 This convenient adapter board allows users to install either a PCIe/104 or a PCI/104-Express card into a standard PCI Express system slot. 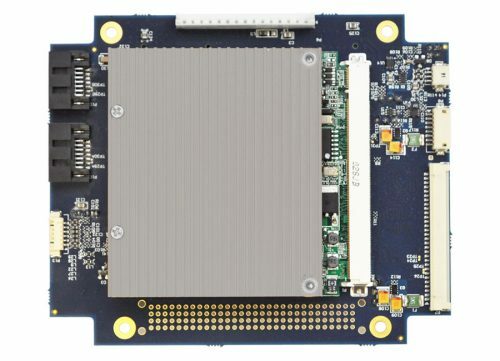 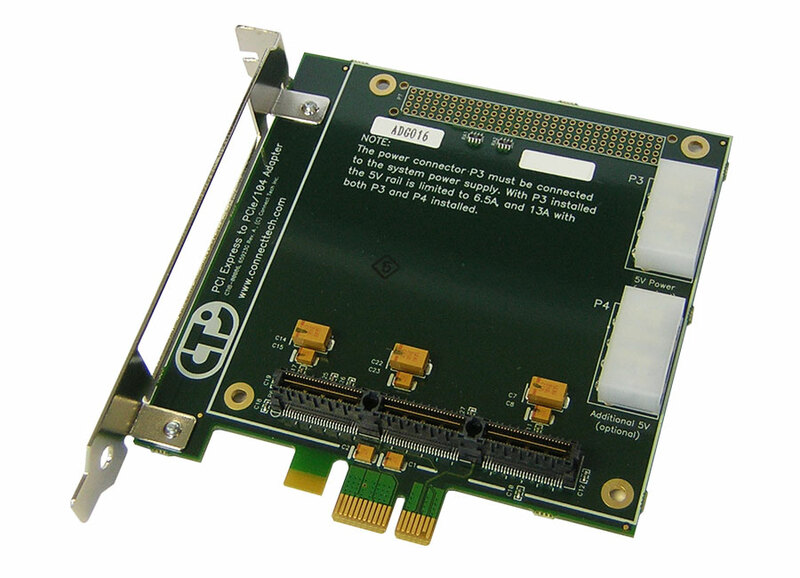 The adapter features both a PCIe/104 and a PCI-104 connector. 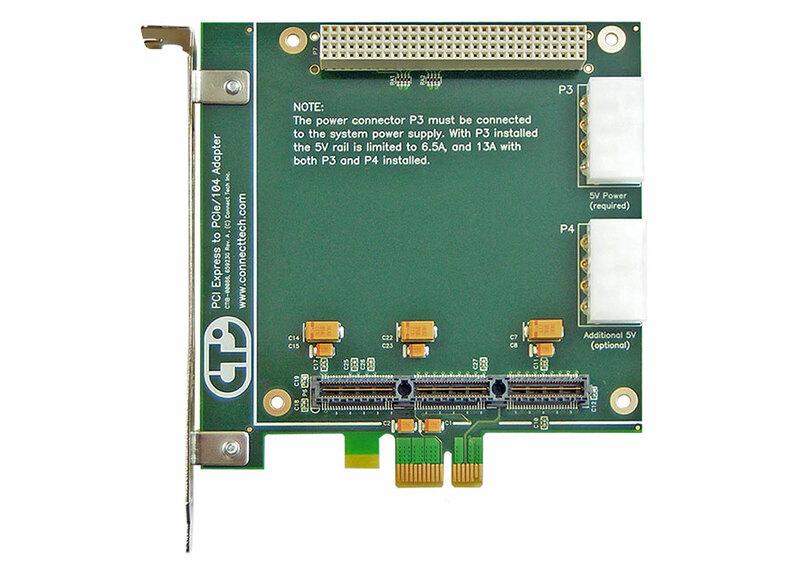 The passive PCI-104 connector has all critical PCI input signals tied off to safe levels to avoid damaging a dual-bus card, while at the same time provides extra mechanical stability for PCI/104-Express cards. This adapter supports any x1 lane PCI/104-Express or PCIe/104 add-in card. 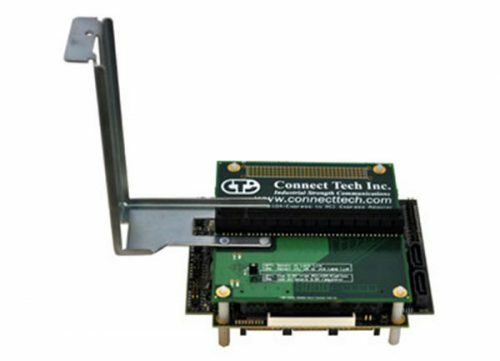 Simply mount the add-in card to the adapter and install the adapter in a PCI Express slot. Most PCI/104-Express and PCIe/104 cards will require the connection of an IDE power cable to the P3 connector on the card. 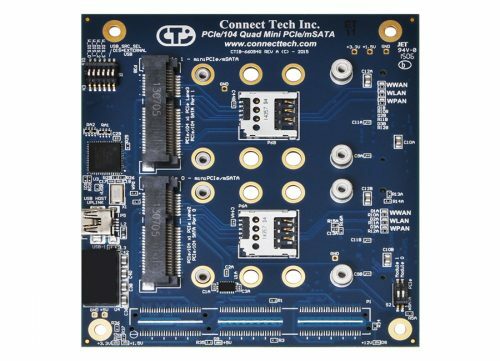 This cable provides the 5V rail to the add-in card. 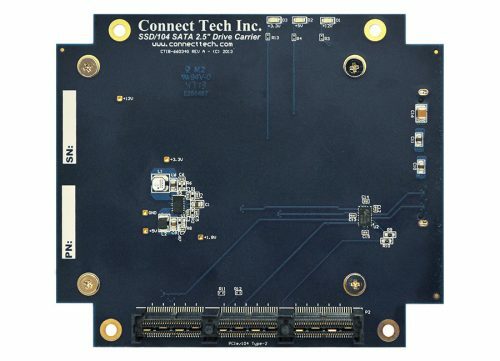 Once everything is connected, you may begin using the add-in card just as you would any other PCI Express add-in card. 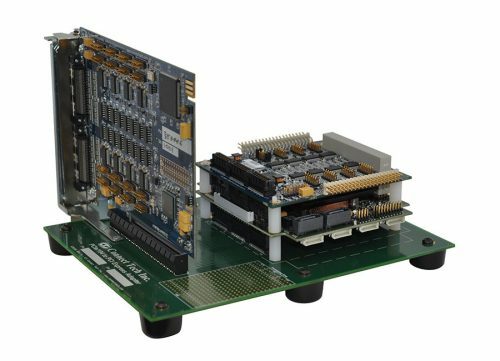 No additional configuration is required.